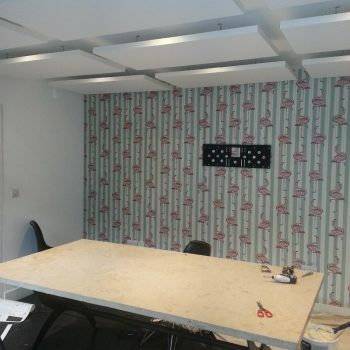 Wallpapering done in office room for our customer in Old Street . 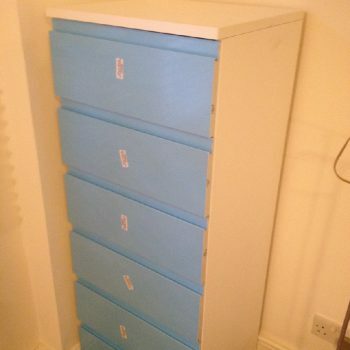 Chest of drawers assembled for our customer in Stamford Hill. 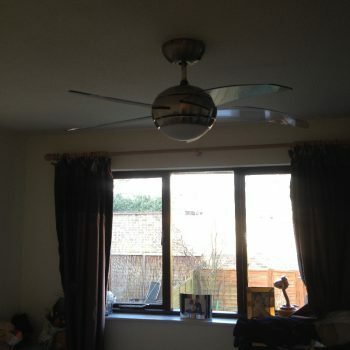 Ceiling fan light installed by our handyman in Croydon . 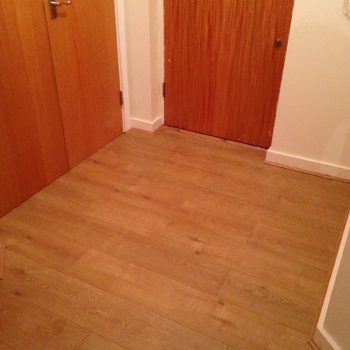 Laminate flooring installed by our handyman in London. 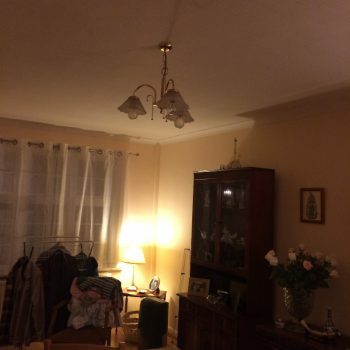 For this project you need a jigsaw, measure tape, nail gun, pencil, pull bar, spacers, hand saw and multi-angle mitre saw….